Need natural help with your baby’s eczema? If your baby or toddler suffers from the dry, itchy, flaky skin (along with the restlessness and sensitivity) that characterises eczema, you’ve probably already tried several treatments. But if all the lotions and creams aren’t working, you might be feeling at your wits’ end. If so, it might help to understand what eczema is, and what causes it. 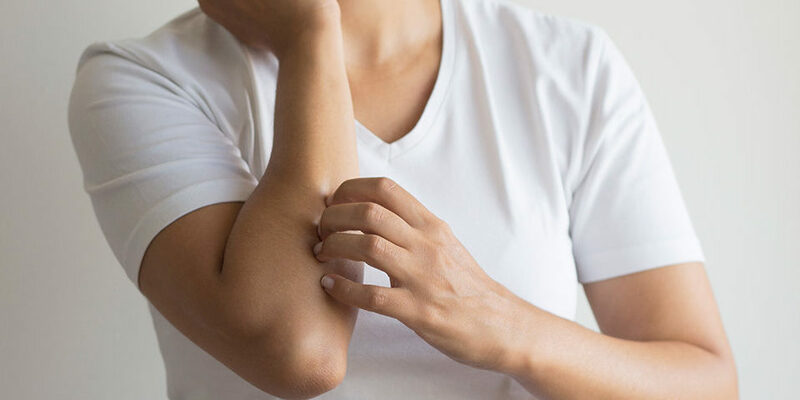 What, exactly, is eczema?